The smell right now at Twee HQ is an amazing mix of floral scents and sweet delights! I have just finished making Japanese Quince (Chaenomeles japonica) Jam. One of my lovely customers offered me to help myself to the fruit on the trees in his garden. 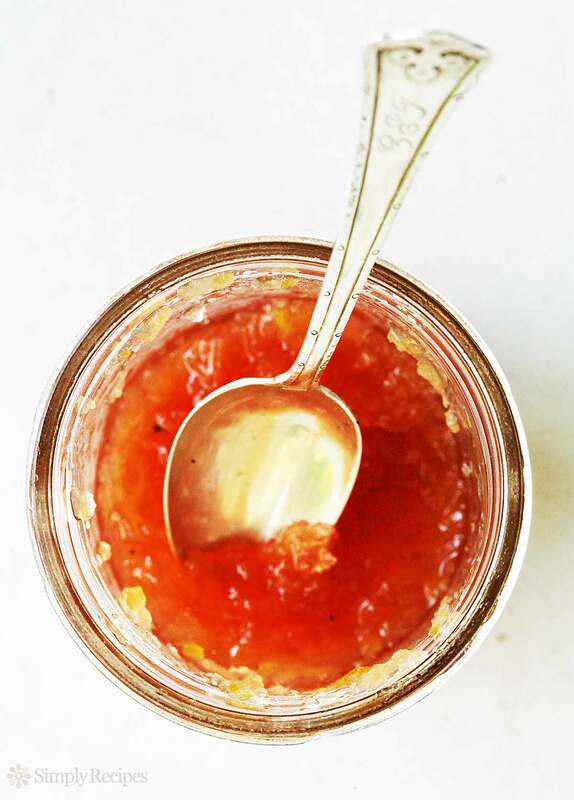 I made Qunice jam for the first time last year and I'm going to put it out there and say I think the Japanese Quince Jam is even tastier! These hard fruit take some cooking but after 2 hours!!! they turn into a deliciously sweet fragrent jam with a wonderful glowing peach colour. The flavour... well to be honest I don't know what it would be comparable with, its a sweet delight!